An artist's rendering of the Milwaukee Streetcar. After eleven years and contentious debates on the Milwaukee Common Council, Barrett signed the plan into law. “I am betting on the future of this city,” he says. 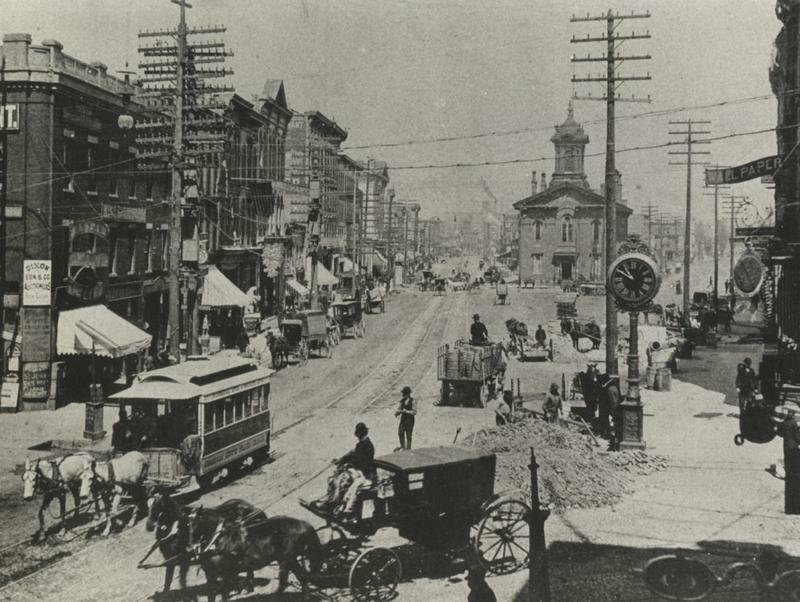 Barrett says the streetcar plays an intricate role in his vision for Milwaukee. “It’s all about economic development and connectivity," he says. "You’re already seeing the fruits of our labor in that you’re seeing both private developers of residential and employers who are interested in being on or near the streetcar line." The city intends to follow through on its promise to maximize the economic benefits of the streetcar, Barrett says. 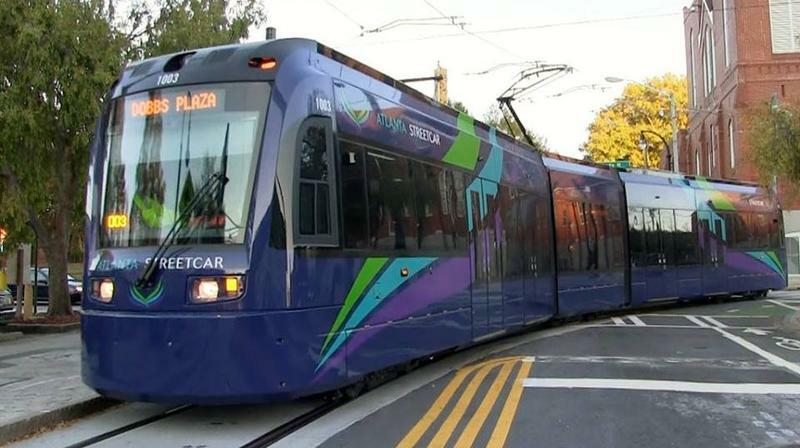 Those include connecting streetcar lines with other modes of transportation, along with future extensions into the neighborhoods. Newly-elected Common Council President Ashanti Hamilton supports the project. He believes it will result in much needed jobs for his constituents on the north side. 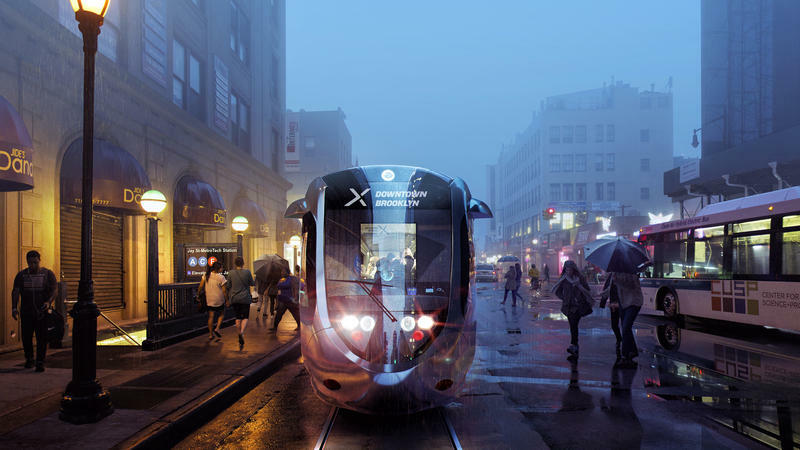 “I think that’s one of the important things to ensure as construction goes forward, that residents of Milwaukee have an opportunity to work on the installation of the streetcar,” Hamilton says. He says he will push for an extension of the streetcar to the north side, hoping that residents will benefit from development along the route. 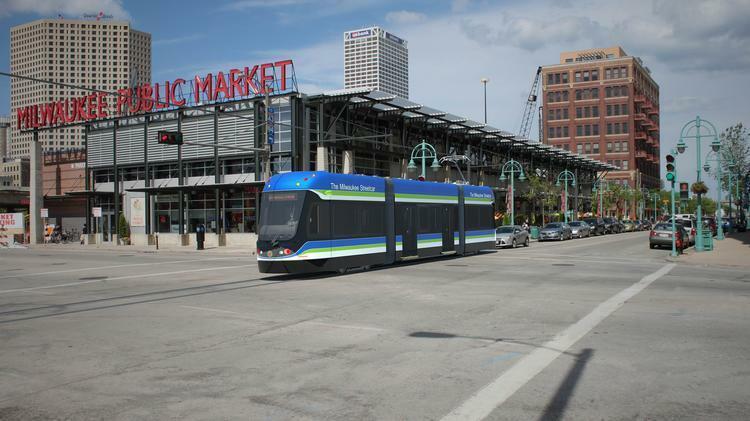 One organization helping to guarantee the streetcar’s success is the business improvement district, Milwaukee Downtown. Executive Director Beth Wierick says outreach coordinators have been working tirelessly. “And they have walked into every single establishment along the route within our BID boundaries to distribute information to those property owners and those businesses and to encourage them to sign up to get up-to-the-minute information relative to the streetcar,” Wierick says. 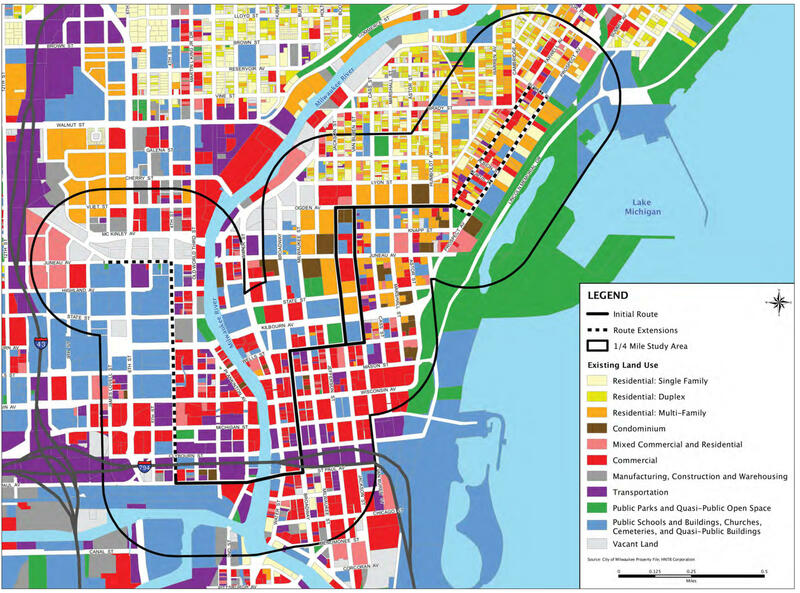 Study of existing land use in the area surrounding the streetcar route. There is one alderman who opposes the streetcar and wants to at least limit it to its initial tracks, Mark Borkowski. He now chairs the committee that would have to approve any extensions. 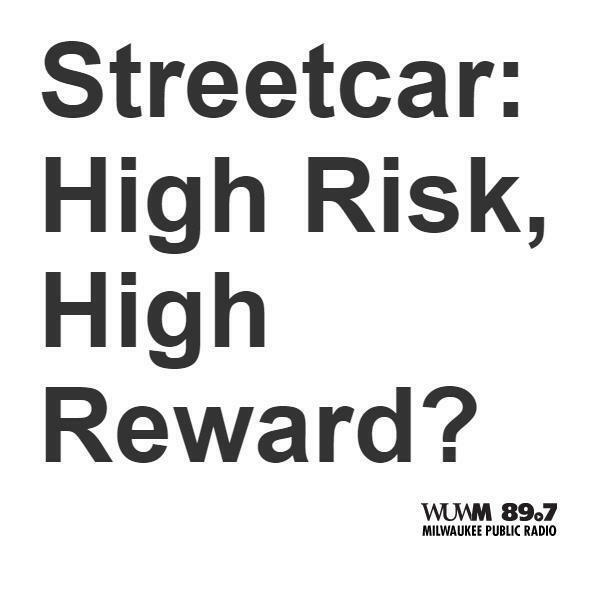 “The makeup of the Public Works committee is a negative vote to the streetcar. Chances are on a 3-2 vote coming out of committee will be a negative, but it still goes to the Council floor. I honestly don’t think we have enough votes to stop future expansions,” Borkowski says. He says he objects to the high price tag of the project. The initial two-mile stretch through downtown tops off at $125 million, with federal funding and tax incremental financing providing the lion’s share of the money. Craig Peterson questions whether those appropriations could be better spent. “Is the trolley the best and highest use for those dollars?," he asks. Peterson led an effort this past spring to oust aldermen who support the streetcar, but failed. He vows to continue fighting the project. “The organization is still there. It’s still up and running. There’s really nothing going on until four years from now unless there are some openings. There might be, but we’ll continue to apply pressure through community activities and speaking up in the press,” Peterson says. He encourages streetcar opponents to testify at all related hearings. 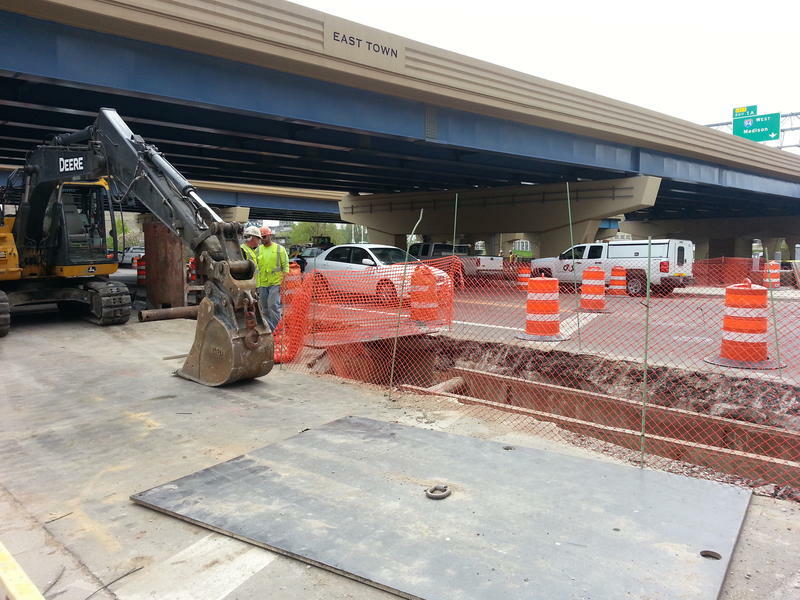 Yet for now, work is beginning on Milwaukee’s downtown streets.